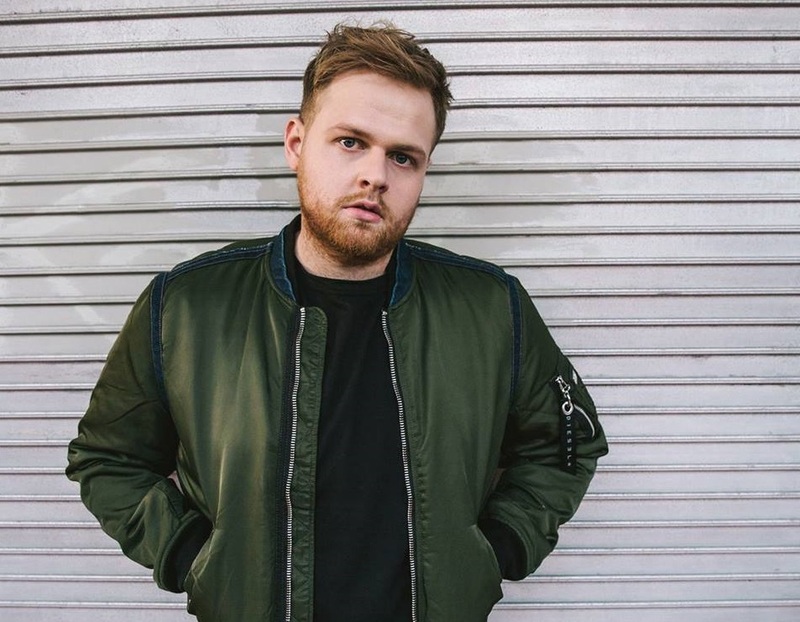 British singer/songwriter Tom Walker has released his new single online. “Heartland” is now available via iTunes, Apple Music, Amazon, Google Play, Tidal and all other digital streaming platforms. Walker’s upcoming project, on the other hand, is expected to arrive later this year via Sony Music Entertainment / Relentless Records. Stream the audio clip for “Heartlands” below. 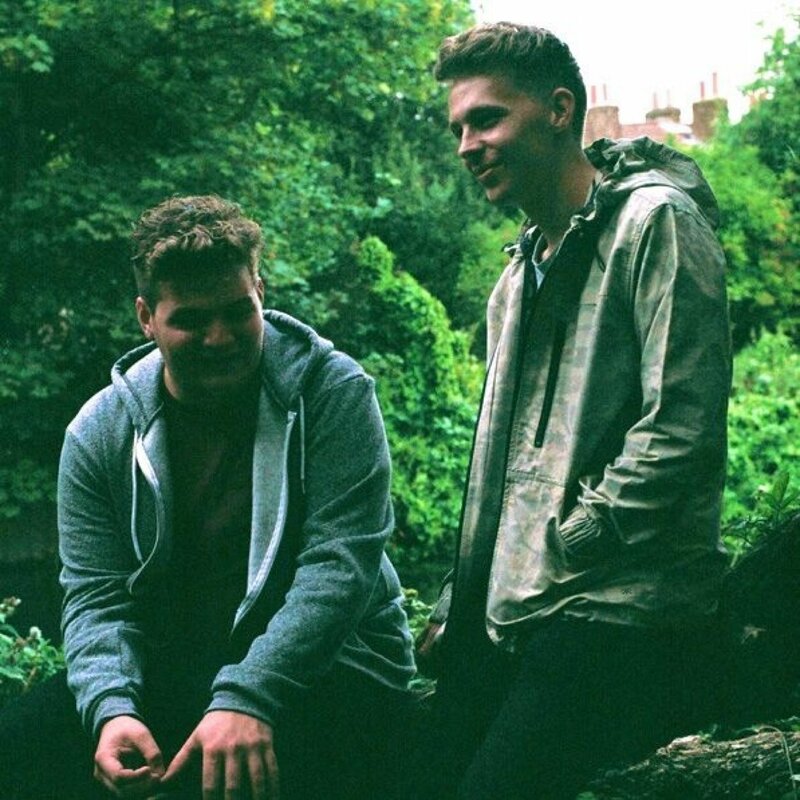 Arches have unveiled the music video for their new single online. The Belgian dance music production duo – consisting of members Seba (Moonlight Matters) and Jochen (Sound of Sterero) – posted the visual clip for “New Love” to their Vevo channel on Thursday (June 18, 2015). “New Love” – featuring vocals from UK singer/songwriter Karen Harding – will be available for download from July 31 through Relentless Records. In related news, Harding’s upcoming debut album is expected to hit stores and digital outlets later this year through Capitol Records. Lead single “Say Something” peaked to number seven on the UK Singles Chart. 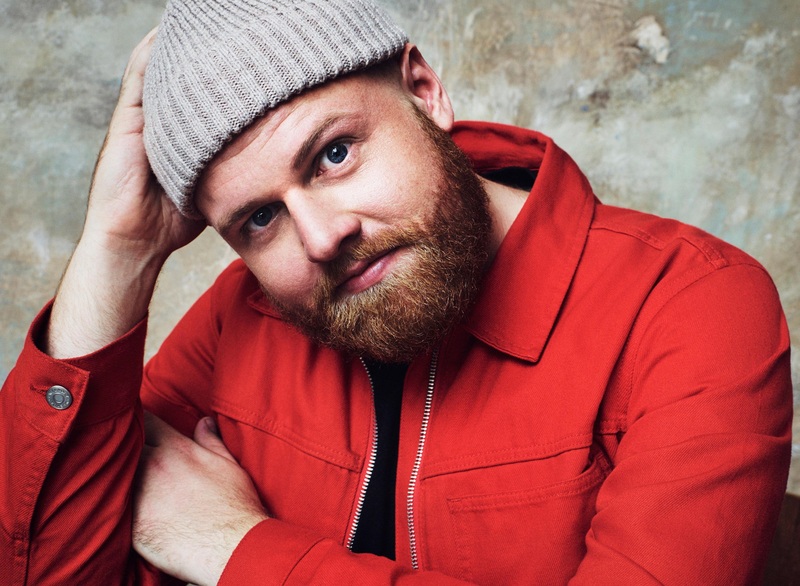 The track was produced by MNEK, whose other credits include Madonna’s “Hold Tight” [Interscope] and Kylie Minogue’s “Feels So Good” [Parlophone]. Other musicians backing Harding on her debut CD are Richard Stannard (Gabrielle, Leona Lewis), Jimmy Napes (Disclosure, Alicia Keys), Rodney Jerkins (Beyonce, Mariah Carey) and Fraser T. Smith (Adele, CeeLo Green).